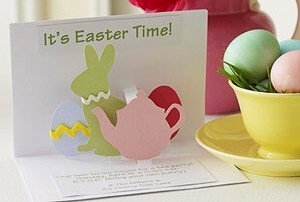 Ironstone loves to throw a good party and, this Easter Sunday, they are celebrating the holiday with a fantastic brunch (brought to attendees by Executive Chef James Lehman), a free easter egg hunt and some pretty nifty prizes and surprises. Brunch has two seating times, 10:30 AM and 1:00 PM, and costs $34.85 for adults, $14.95 for children aged 7 through 12 and just $7.95 for children 6 and under! Call 209-728-1251 extension 11 for reservations.